Outlines fifteen key elements that educators can use to develop an effective adolescent literacy intervention program. 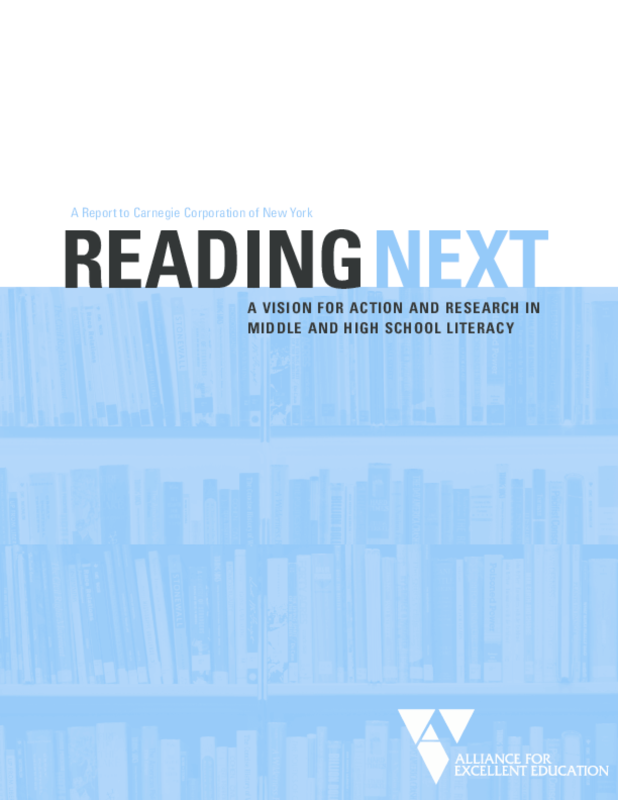 Focuses on elements of interventions that are most promising for students that struggle with reading and writing after third grade. Copyright 2004 Alliance for Excellent Education.